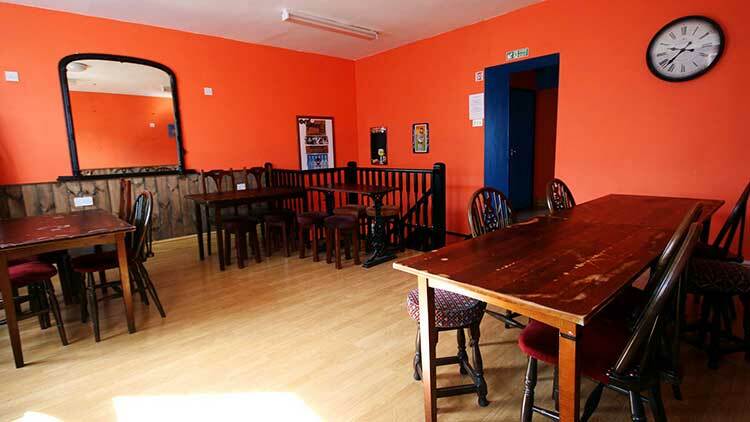 Our light and airy upstairs function space at BeerHeadZ Grantham, the ‘HeadZ Up’ room is now available for parties, functions, meetings or just a bit-of-a-do! The HeadZ Up room is available FREE of charge. Please note though, if you’re planning a party, we can’t admit under 18’s onto the premises due to our licensing conditions. We have just had a dart board installed so here’s the invite to any darts teams that might want to play from BeerHeadZ. Doms, cribbage or any other teams or clubs are most welcome too! 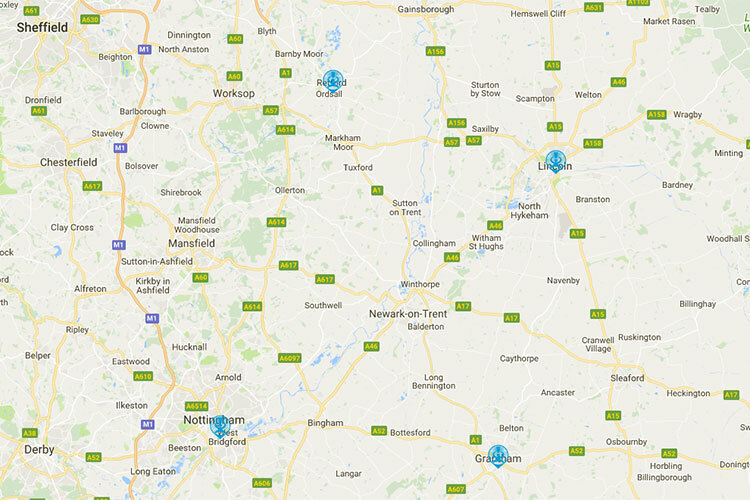 Just contact one of our team on the BeerHeadZ Grantham page. HeadZ You Win! 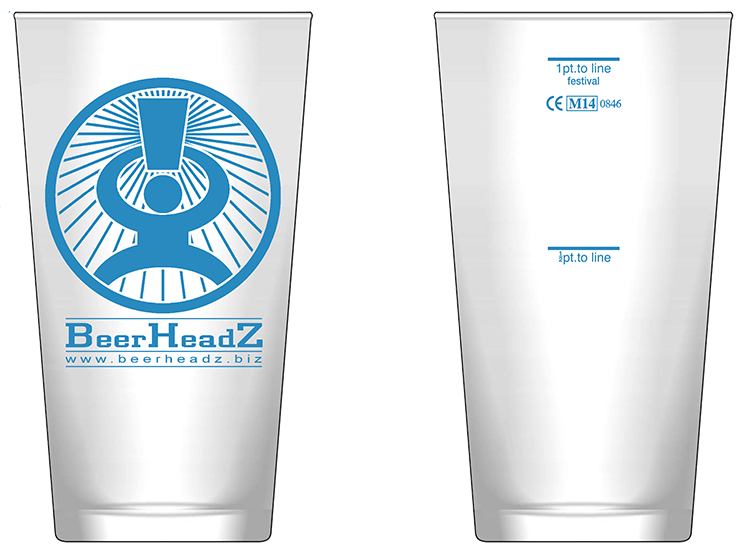 – Introducing the BeerHeadZ Discount Scheme.